Email or call with any questions or use the contact form below. 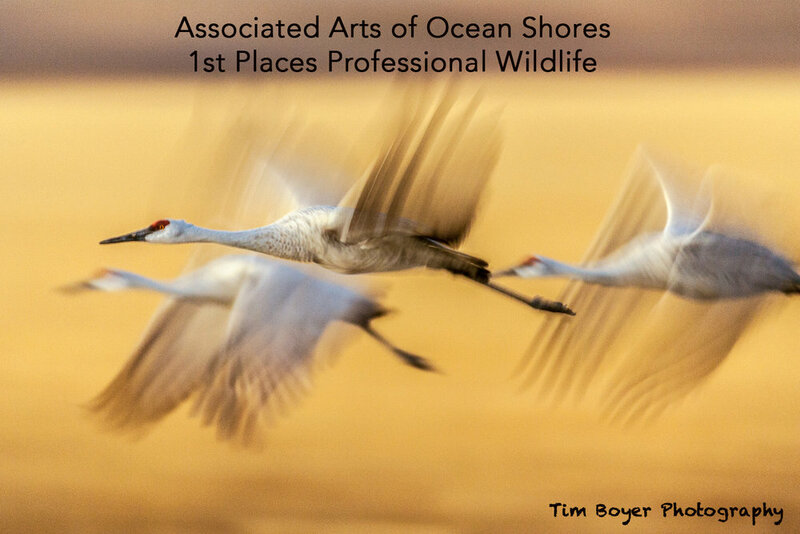 Tim Boyer is an award winning nature photographer. His images have been published in many bird and nature magazines. 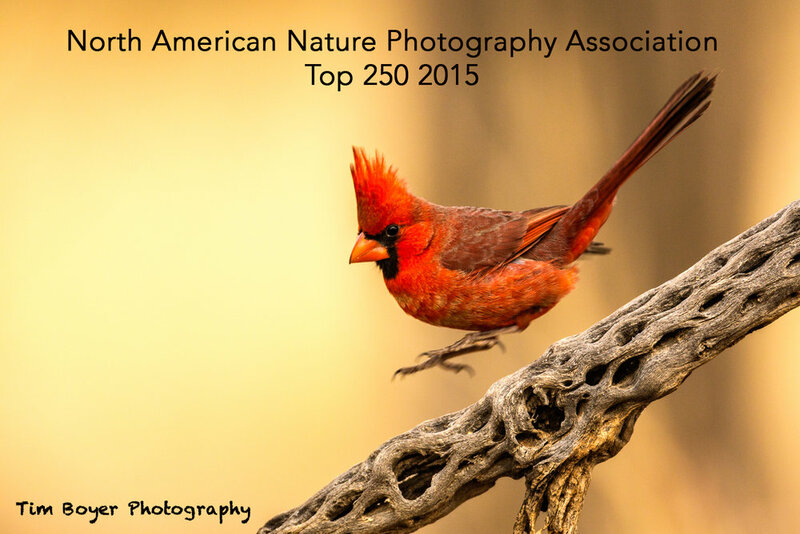 He is a full-time photographer and a graduate of Seattle Audubon’s Master Birder Program. He enjoys sharing his knowledge of photography and birds through workshops and presentations. Shorebirds are his favorite family group of birds, and he spends a lot of weekends on the Washington Coast. Tim has a degree in Recreation and Parks Management, had a career as mountain guide in Alaska, Washington, Canada, Mexico and Ecuador. He's been to the top of North America (Denali) 6 times. Toss in a few marathons, an 18 year stint at a large non-profit where he was once the Corporate Controller (which he still can't believe) and you can see he's ready for adventure. He's been a photographer since high school, (you know back when they used black & white film). He always knew he would have three different careers, but didn't think that Bird Photography Workshop Leader would be number three.